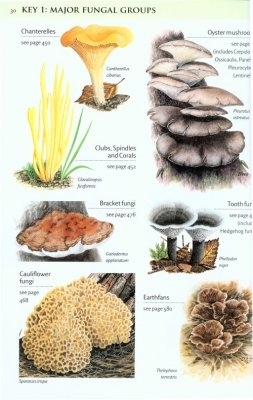 Leading mycological artists have been specially commissioned to ensure accurate, detailed illustrations. 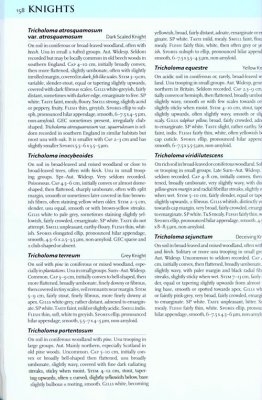 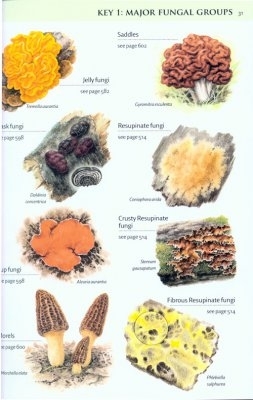 Where possible, species are described and illustrated on the same page, with up-to-date authoritative text aiding identification. Nearly 2400 species are illustrated in full colour, with detailed notes on how to correctly identify them, including details of similar, confusing species. 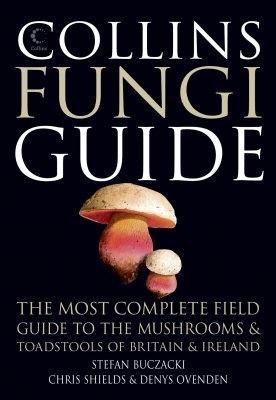 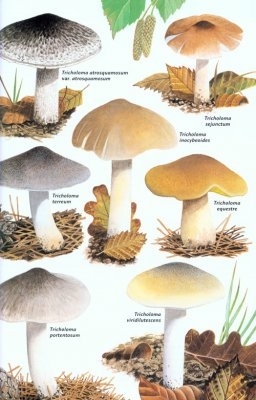 Illustrations of young and mature fruiting bodies are included where necessary, and key features are highlighted for quick and easy reference.